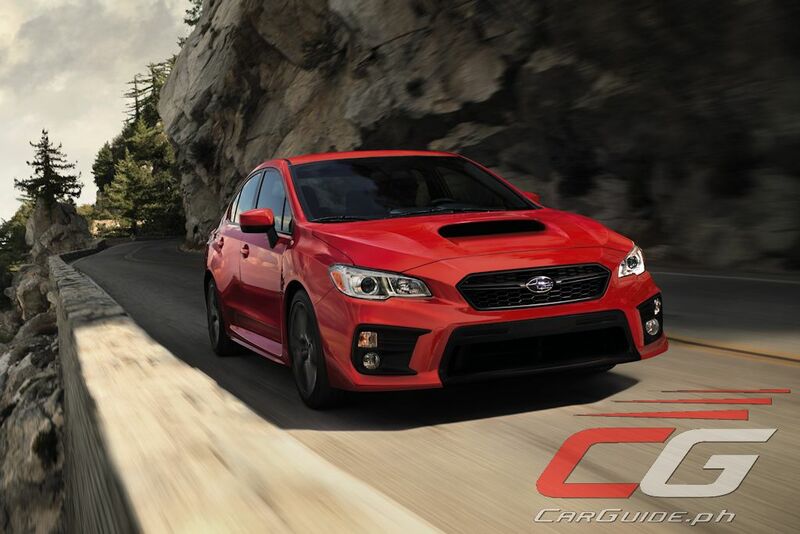 First, the bad news: you’re not getting a brand-new engine or transmission for your 2018 Subaru WRX or WRX STI. Now that’s done, here’s the good news: they’ve been substantially upgraded making it corner and ride better. Subaru says they’ve also made them more premium too. 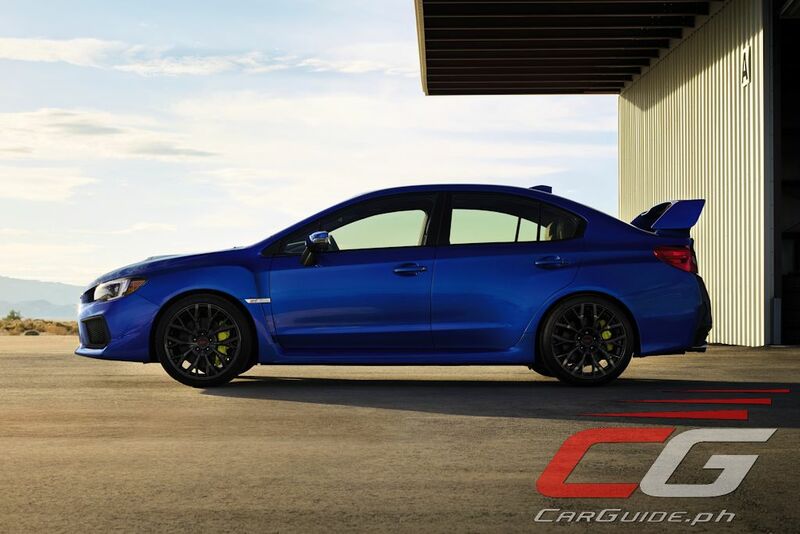 As the defining symbol of Subaru’s sport performance, the WRX and its hotter sibling, the WRX STI have been enhanced to deliver improved steering stability and a flatter, more comfortable ride. 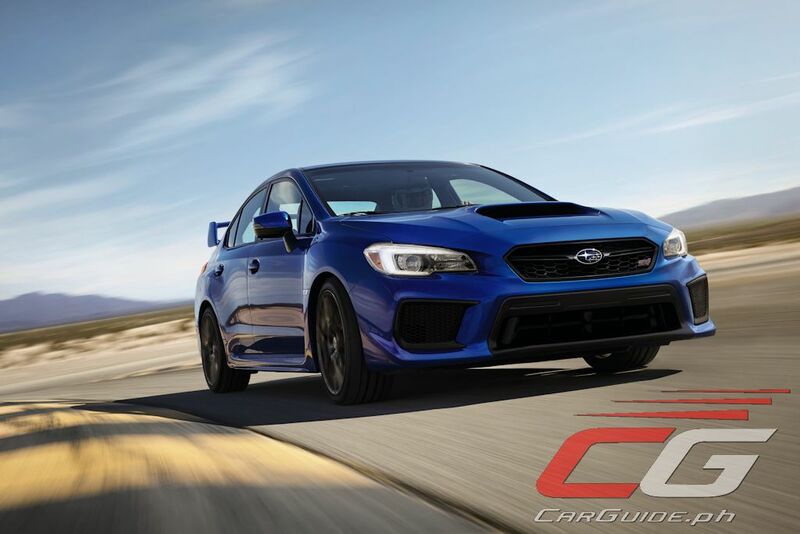 The main change in the WRX is in its steering where the EPS has been made “smoother and more natural feeling”. The steering unit is now lighter as well thanks to the integration of the steering motor and the electronic control unit. 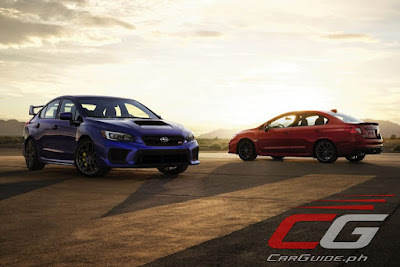 Meanwhile, the WRX STI’s DCCD (Driver’s Control Center Differential) AWD system has been changed from a mechanical/electronic hybrid set-up for its limited slip differential to a fully electronic one. 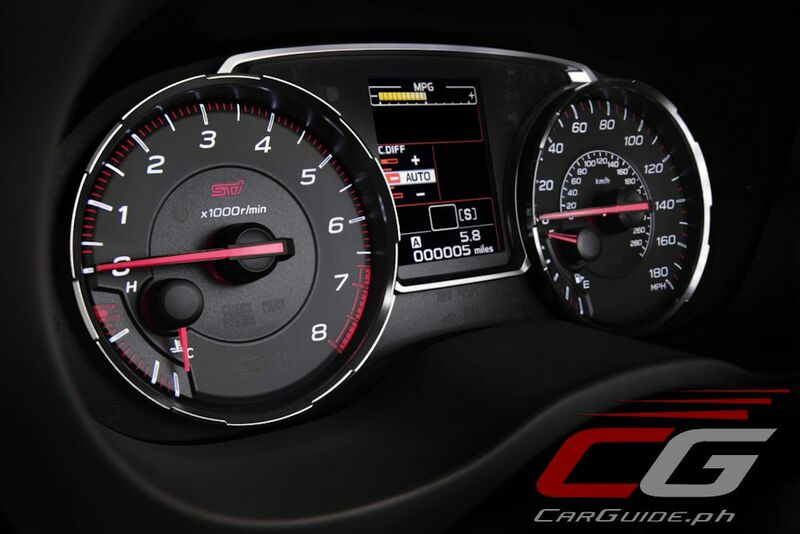 This enables the WRX STI to respond quicker and smoother to the driver’s intentions. 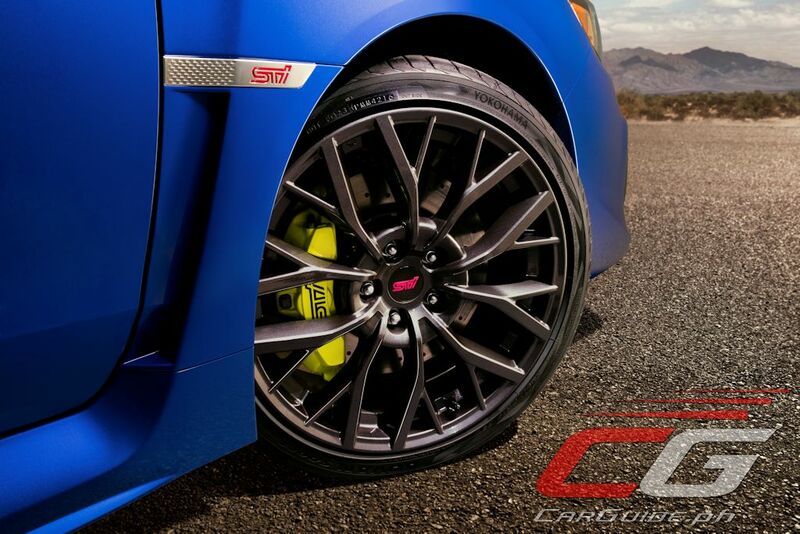 Apart from changes to its suspension, the WRX and WRX STI also offer better braking performance. 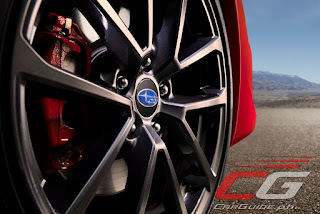 The WRX gets Jurid brake pads peering out of the red-painted brake calipers while the WRX STI benefits from new Brembo performance brakes with 6-piston front and 2-piston rear calipers with drilled rotors all around. The Brembos are identifiable thanks to its yellow-painted calipers. 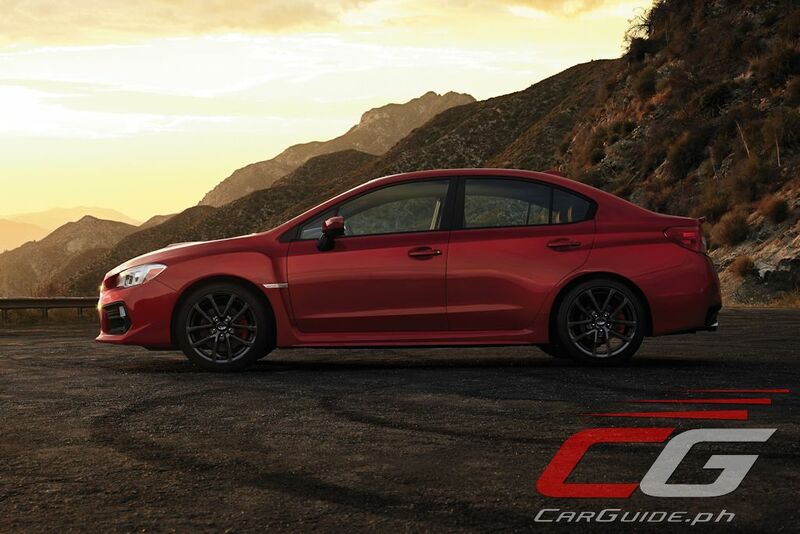 The WRX’s manual transmission also has a new synchro design that reduces friction and improves clutch take-up. 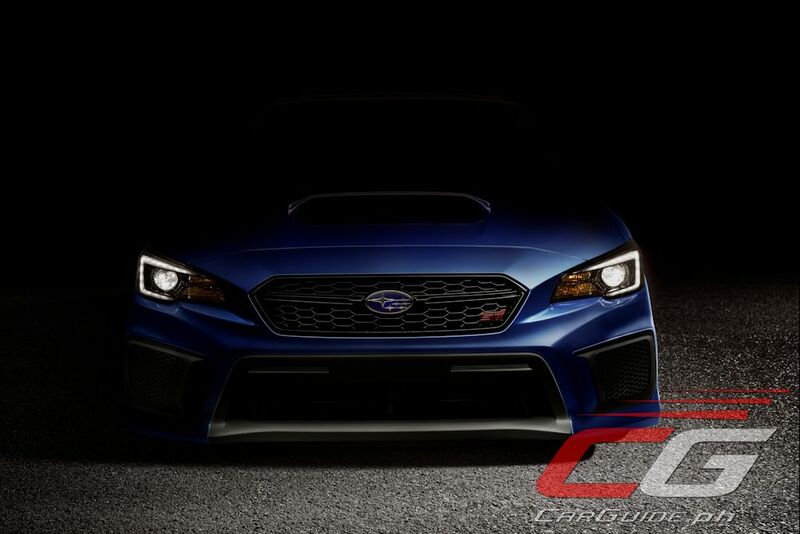 Together with the changes to its undercarriage, both the WRX and WRX STI feature a restyled front fascia that show off a sportier attitude. 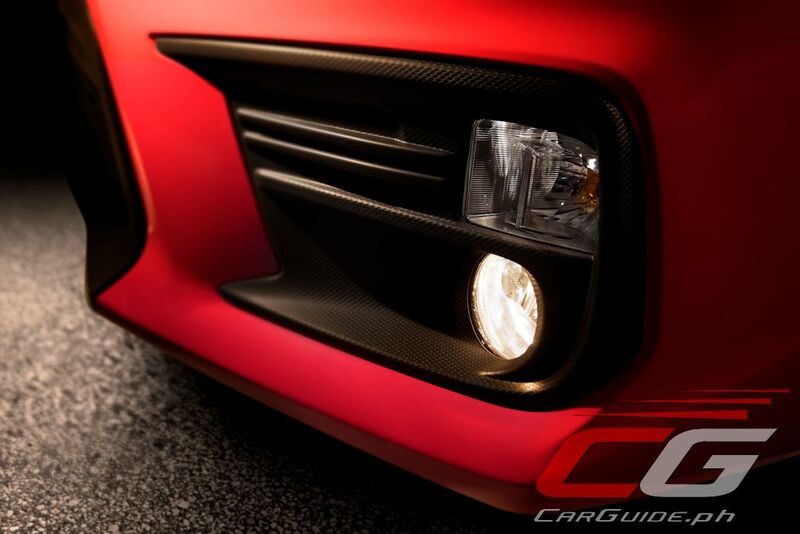 This includes a redesigned LED headlight cluster, a more pronounced hexagonal grille, and a larger lower grille opening. 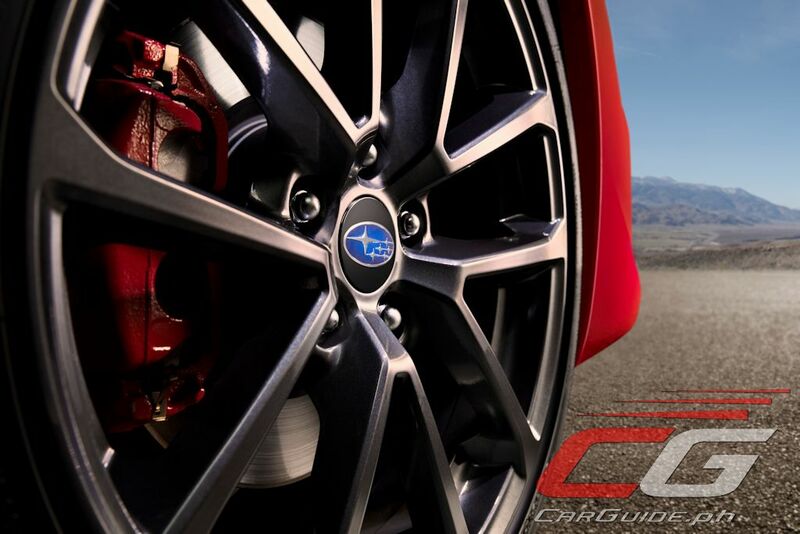 For the wheels and tires, both models receive tires and wheels a size bigger than before. The WRX gets 245/40R18 tires (up from 17s) while the WRX STI gets 245/35 R 19 (up from 18s). Inside, both models get a slew of interior refinements that include new door switch paneling, rear seat armrests with cup holders, redesigned interior door grips, and a faster remote trunk opening. There are also countermeasures against unwanted NVH such as thicker door glass, door sealing, and a foam-filled windshield header beam. 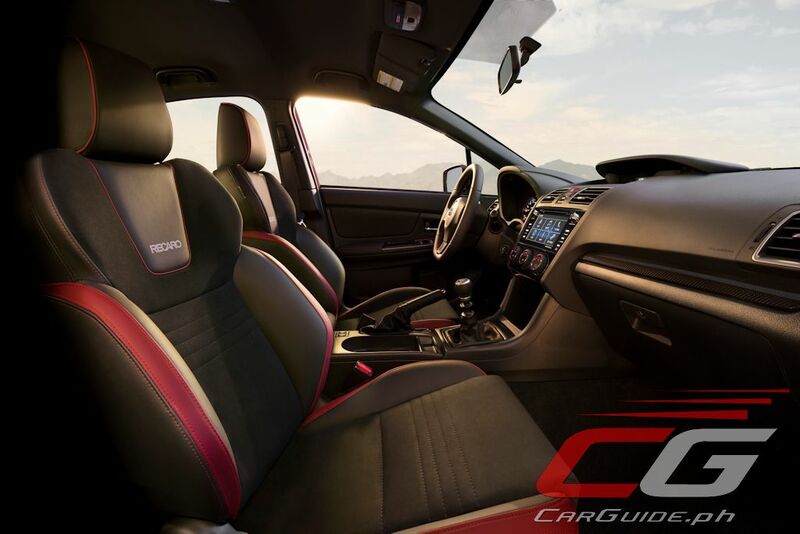 For convenience features, it gets Subaru’s first Recaro powered seats (including the lumbar support) as well as a larger screen for the multi-info display (with new graphics) and multimedia screen (7 inches from the previous 6.2 inches). 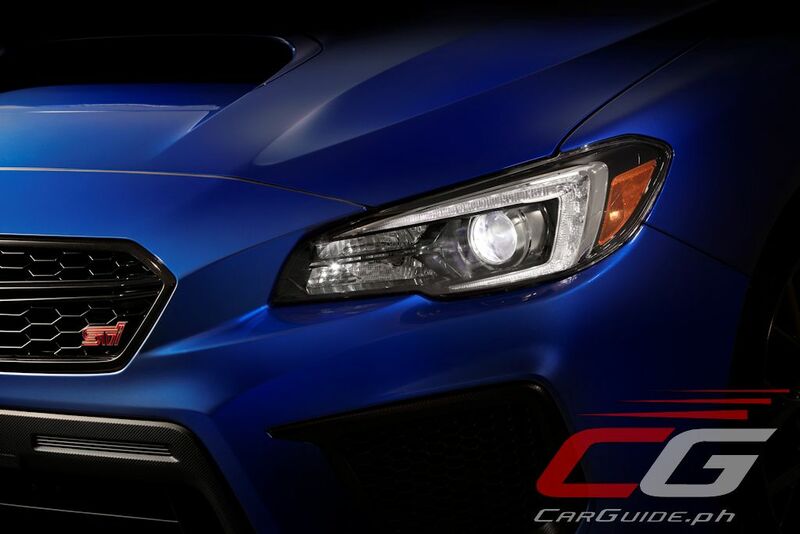 Subaru revised the front structure of the WRX and WRX STI for enhanced frontal collision performance. 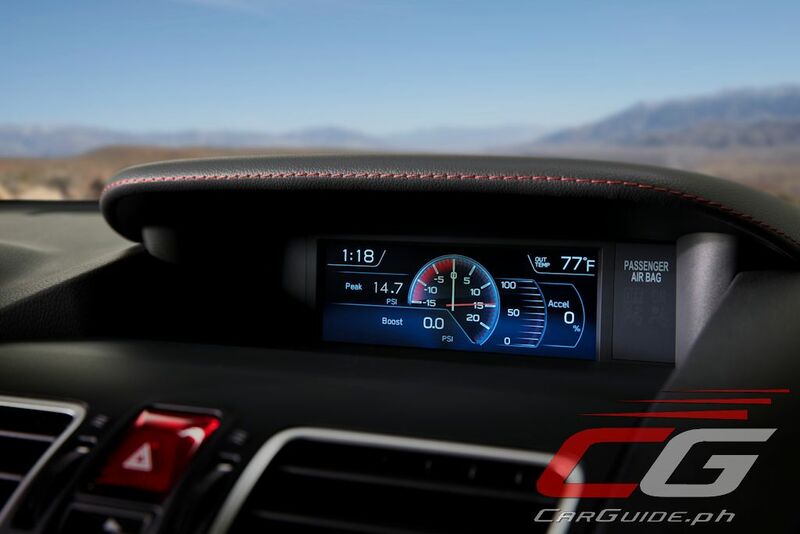 When equipped with EyeSight, the WRX features Automatic Vehicle Hold (AVH) and a new EyeSight Assist Monitor (EAM). The EAM uses LED indicators to display EyeSight status and alerts on the windshield, allowing the driver to see them without diverting eyes from the road ahead. The AVH feature replaces the Hill Holder and Hill Start Assist functions and offers greater functionality, holding the vehicle on all road grades, not only inclines. AVH can help reduce driver fatigue by holding the car at traffic lights, and then can seamlessly transition to acceleration. The 2018 Subaru WRX and WRX STI begins sales in the US in a couple of months. The Philippines will also be receiving these upgraded sport sedans later in the year. 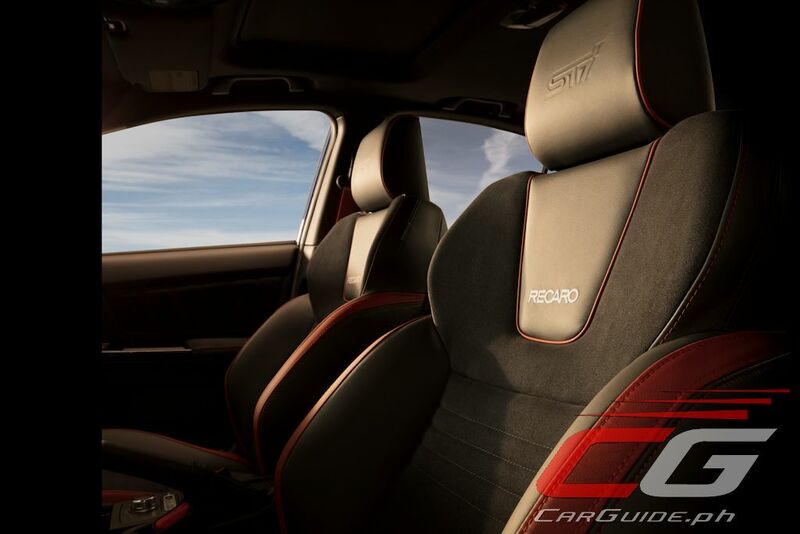 So even the new Impreza has an interior that's more impressive than the new WRX? I know that interior isn't really WRX's strengths, but they should at least improve it, knowing that the more-normal Impreza has a much better interior now. I think it's pretty normal to see incremental changes for refreshed or facelifted models. The Impreza you mentioned is all new from the ground up. 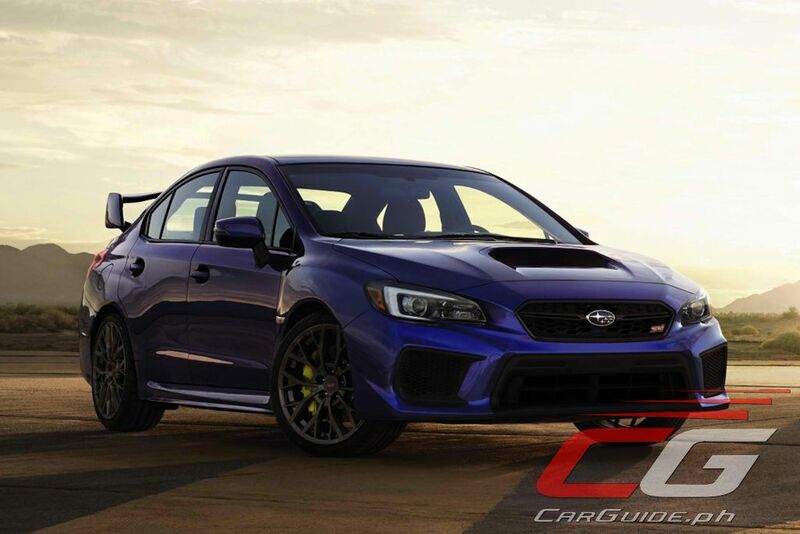 Expect the all-new WRX and WRX STI to take on that treatment in two years to three years time. For now, what we have are refreshed performance models. That said, they are laying down the ground work here such as the fully electric differential controller. 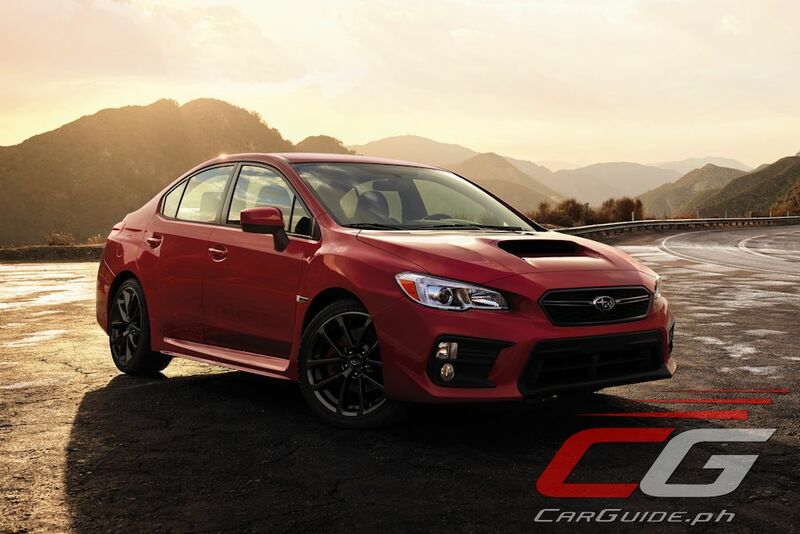 if you are gonna choose between WRX STI 2017 premium (w/sunroof) or WRX STI 2018 with no fog lamps and no sunroof as per photos and is that a plastic bumper(2018), what would you be riding now? You must be blind. 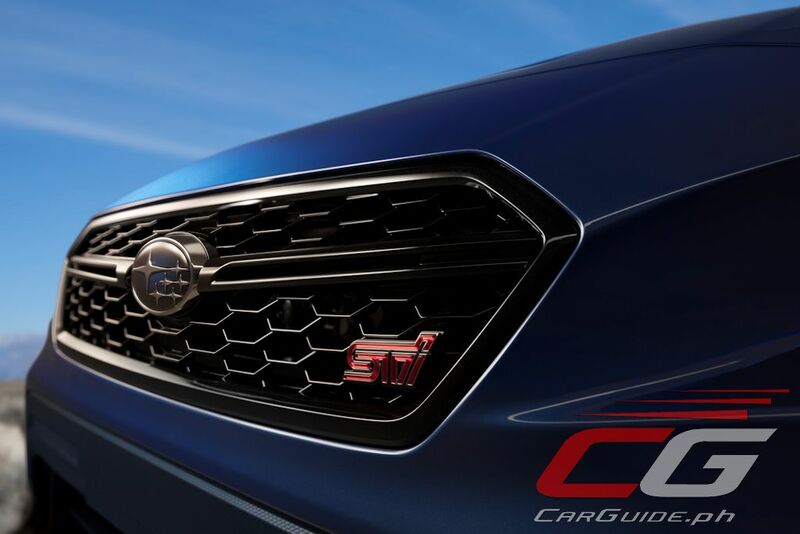 The fog lamps for the 2018 STi are actually hidden behind the black plastic frames.